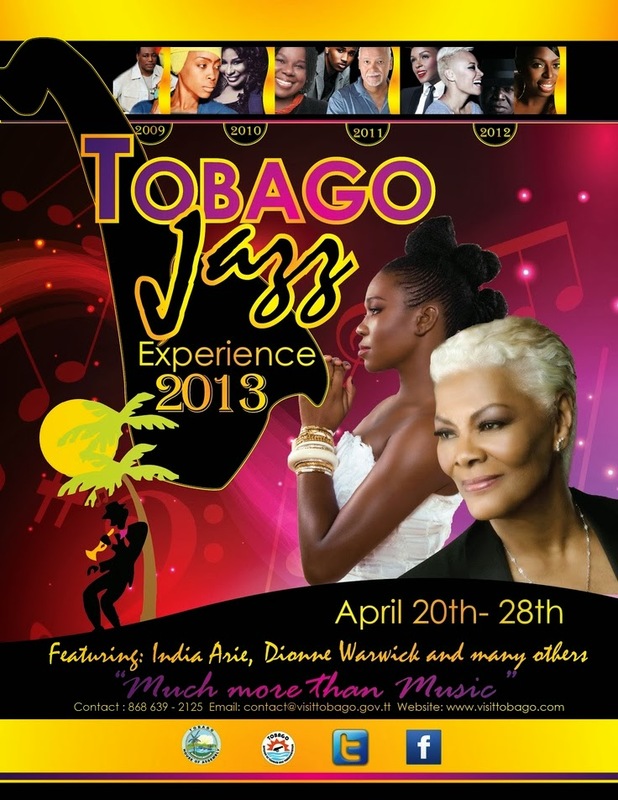 The Tobago Jazz Experience (TJE) 2012 is a celebration of jazz and the indigenous music of Trinidad and Tobago and the Caribbean. Staying true to its promise of offering “much more than music” however, the Tobago Jazz Experience incorporates the cultural and historical practices that define the island of Tobago as an ideal destination. From Saturday 21st to Sunday 29th April, 2012, visitors will embark on a musical trek through Speyside, Signal Hill, Scarborough, Castara and the Pigeon Point Heritage Park. Early Jazz Experiences featured celebrity performers such as George Benson, Erykah Badu, Randy Crawford, Chaka Khan, Joe Sample and Trey Songz. This year, Angie Stone, Janelle Monáe and Emeli Sandé will command the stage, supported by an impressive cast of local and regional talent. On Stone Love's first single "I Wanna Thank You" has created the perfect uptempo summer jam. Already imagining fans blasting the track at backyard cookouts or roller skating of summer whenever they played it. Angie says, "I wanted to make a song that would give people the feel of summer whenever they played it. And the fact that I got Snoop on 'I wanna Thank You' simply adds the spicy sauce to the barbecue."